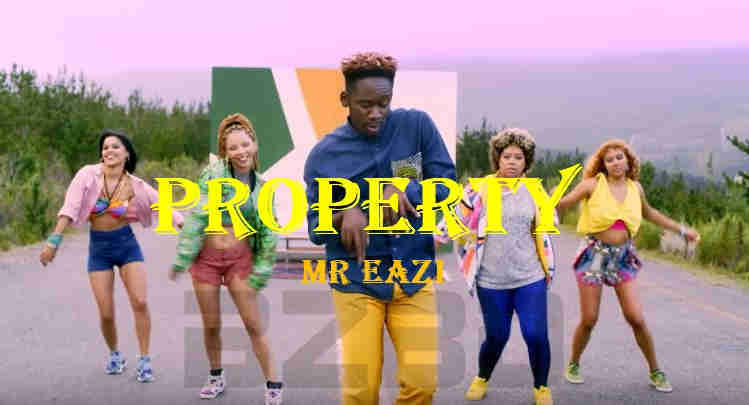 Mr Eazi aka Happy Boy has dropped a red hot joint titled Property featuring trumpeter Mo-T of South African music group Mi Casa. In his recent interview with Ebro of Apple’s Beats 1, Mr Eazi discussed more about how the track came about. 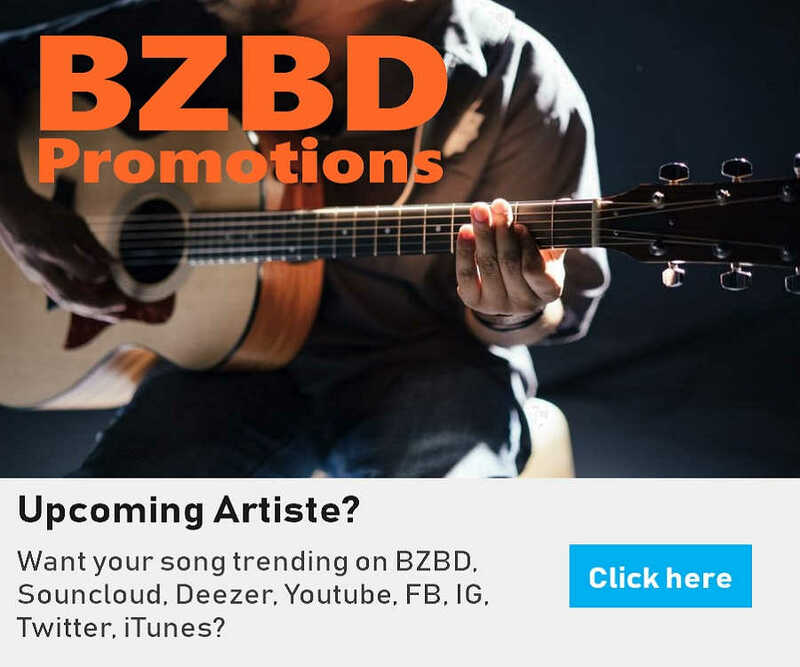 He explained that during the studio session, Mr Eazi played around with the word “Property” and was able to come up with a freestyle and to their amazement, the in studio producer was still recording and that was how the full single 'Property' was conceived.